Mod taxi - Taxi Kuruma of GTA 3 for GTA San Andreas. 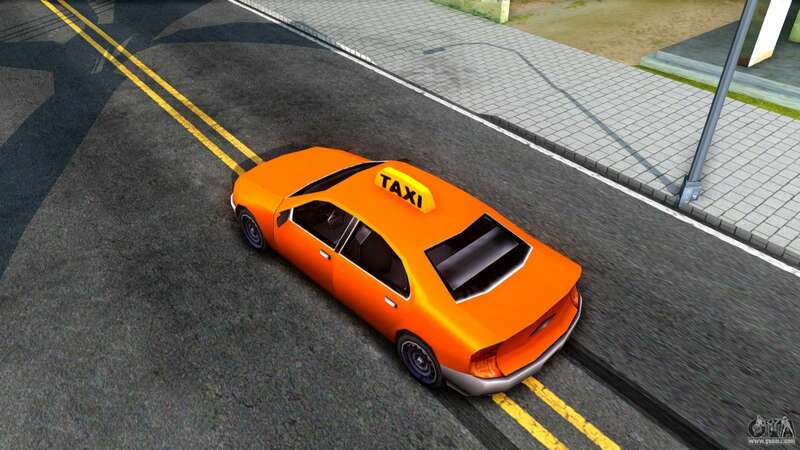 Based on the model of the Kuruma from GTA 3 and converted into a taxi. The car perfectly fits in the game atmosphere. 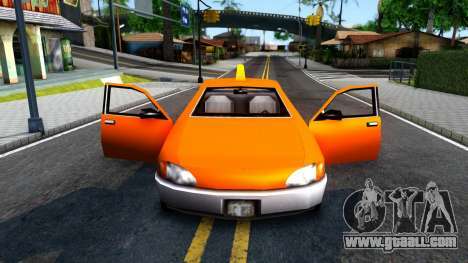 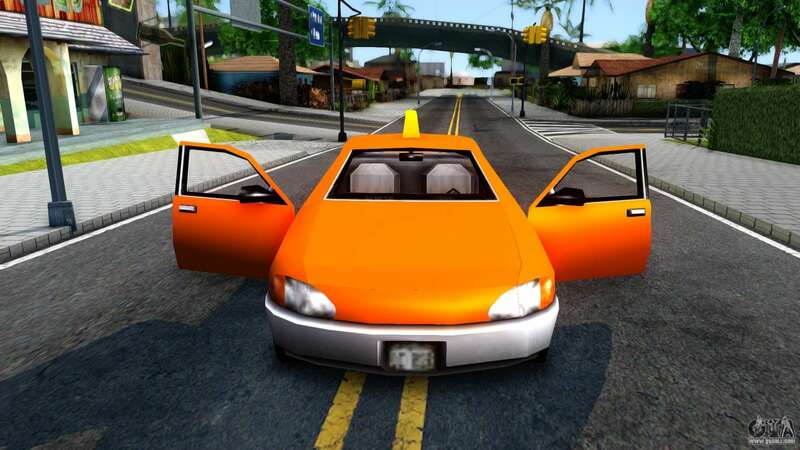 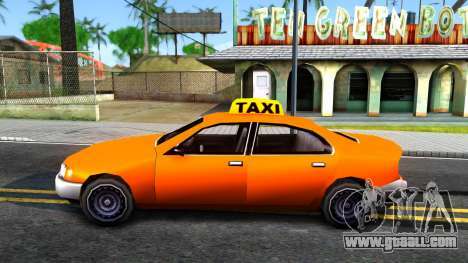 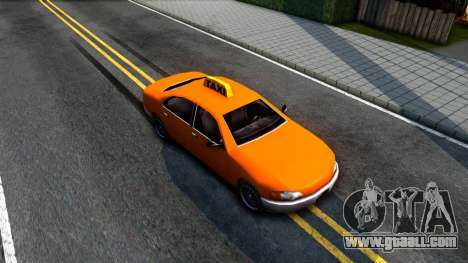 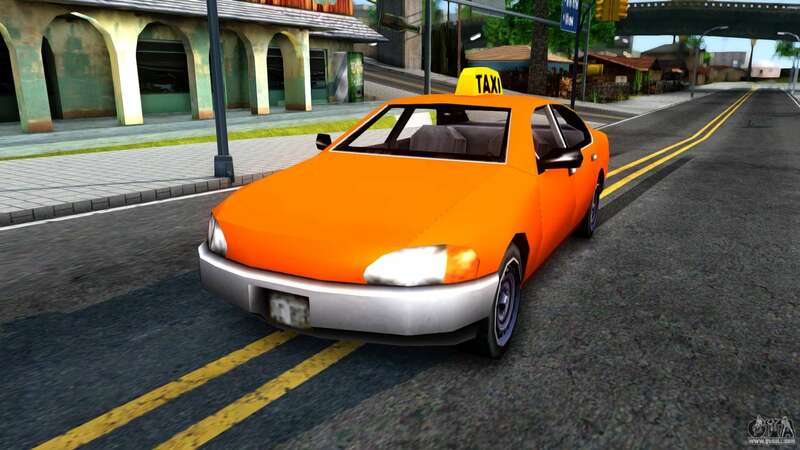 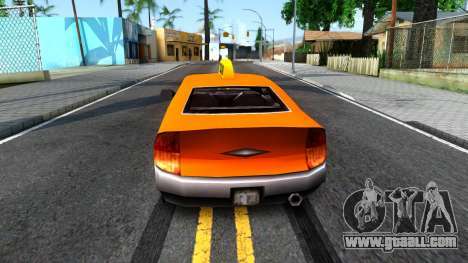 Free download mod skin selector GTA 3 Taxi for GTA San Andreas with automatic installation using the links at the bottom of the page. The mod is set to replace the Taxi.